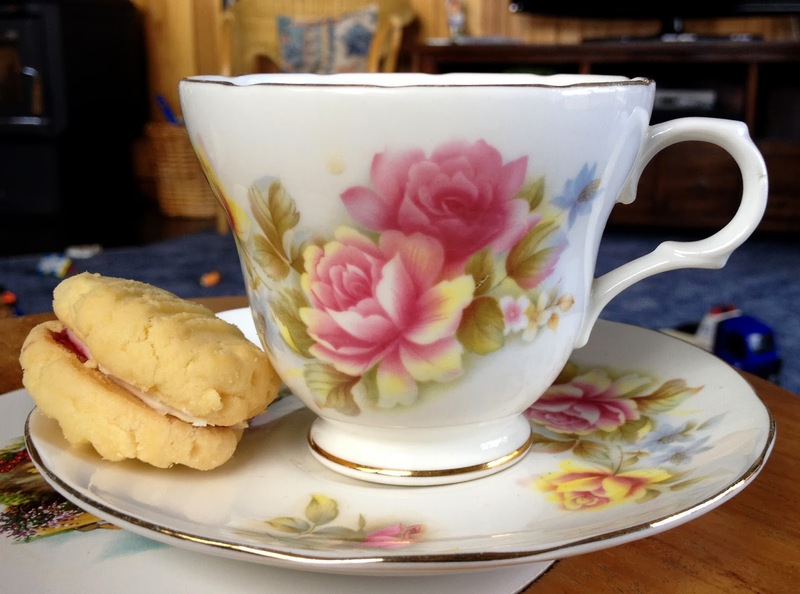 Im grateful for lovely teacups and melting moments. We went to visit Todd's Nan and Pop Ferguson and Bev made us a pot of tea and served it in her lovely teacups. She also bakes the best melting moments. Oh yes she sure does!! Nan's melting moments are the BEST!! !